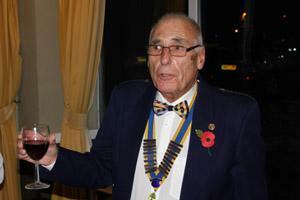 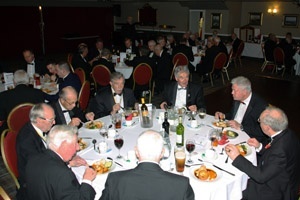 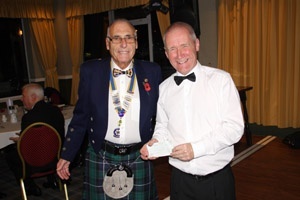 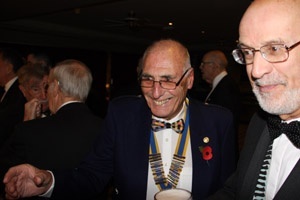 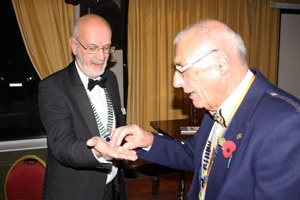 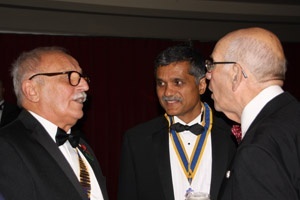 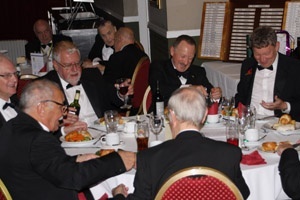 Our Annual Club Dinner at The Chilton Hotel was bustling with members and friends from other clubs, including the District Governor, Stewart Atkin. 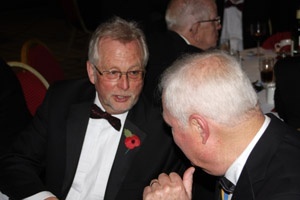 They were welcomed by our President Graham. 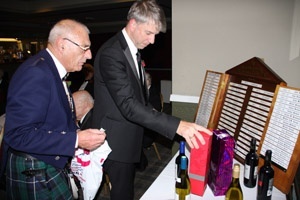 The first ticket for the Raffle was picked by the District Governor. 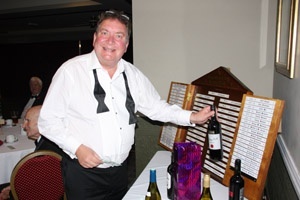 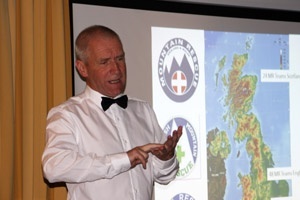 The Raffle raised more than £450 which was donated to the Teesdale and Weardale Search & Mountain Rescue Team and their excellent speaker Steve Owers. 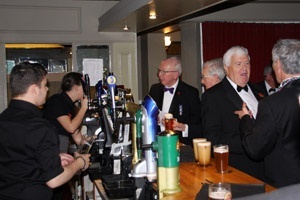 The evening also included a pleasent surprise when a party of Rotarians from the Linlithgow Grange Club happened to be in the Hotel. 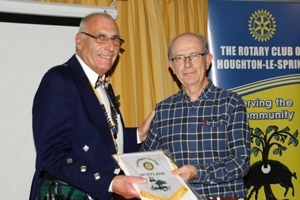 Their Immediate Past President popped, Harry Millar, popped in to give one of his Club's banners. 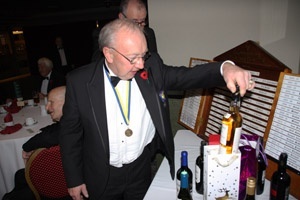 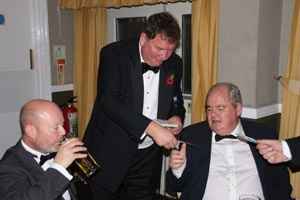 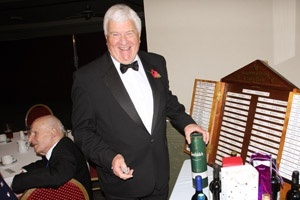 The Final Toast was given by Club President at the end of a wonderful evening.